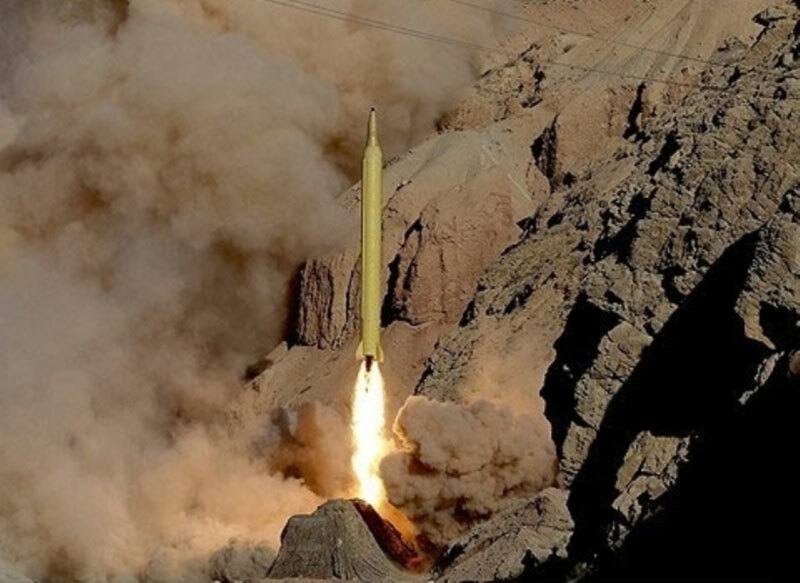 The Islamic Revolution Guards Corps (IRGC) on Wednesday fired 2 home-made “Qadr “' ballistic missiles from the Eastern Alborz Mountains at a target in Iran’s Southeastern Makran seashore some 1400km away, Fars News Agency (FNA) reported. Meanwhile, US Vice President Joe Biden said that the United States would take action against Iran if long-range ballistic missile tests Tehran said it carried out were confirmed. “I want to reiterate, as I know people still doubt, if in fact they break the (nuclear) deal, we will act,” Biden said during a visit to Israel. “All their conventional activity outside the deal, which is still beyond the deal, we will and are attempting to act wherever we can find it,” he added. U.S. Secretary of State John Kerry spoke on Wednesday with Iran’s Foreign Minister. “The Secretary did raise his concerns today with Foreign Minister (Mohammad Javad) Zarif,” State Department spokesman John Kirby told reporters in a daily briefing. According to FNA, the Qadr missile can carry different types of “Blast” and “MRV” (Multiple Reentry Vehicle) payloads to destroy a range of targets. The new version of Qadr H can be launched from mobile platforms or silos in different positions and can escape missile defense shields due to their radar-evading capability. A Multiple Reentry Vehicle payload for a ballistic missile deploys multiple warheads in a pattern against a single target. (As opposed to Multiple independently targetable reentry vehicle which deploys multiple warheads against multiple targets). The advantage of an MRV over a single warhead is that the damage produced in the center of the pattern is far greater than the damage possible from any single warhead in the MRV cluster, this makes for an efficient area attack weapon. Also, the sheer number of Warheads make interception by Anti-ballistic missiles unlikely.